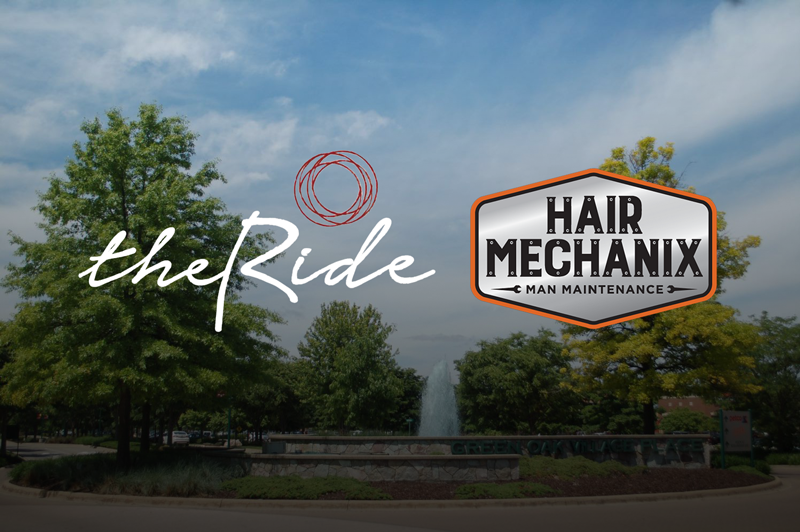 Green Oak Village Place announced the addition of a 4,158-square-foot the Ride and a 1,600-square-foot Hair Mechanix. 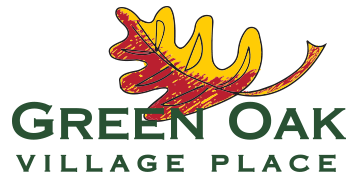 Sean Valentino, director of retail operations at REDICO, the property manager at Green Oak Village Place, made the announcement. Located at 9416 Village Place, Michigan-based Hair Mechanix is bringing its ninth location to Green Oak Village Place to provide the best haircuts for men in Livingston County. The Ride will be located at 9715 Village Place and provide a unique indoor cycling experience.